Vol. 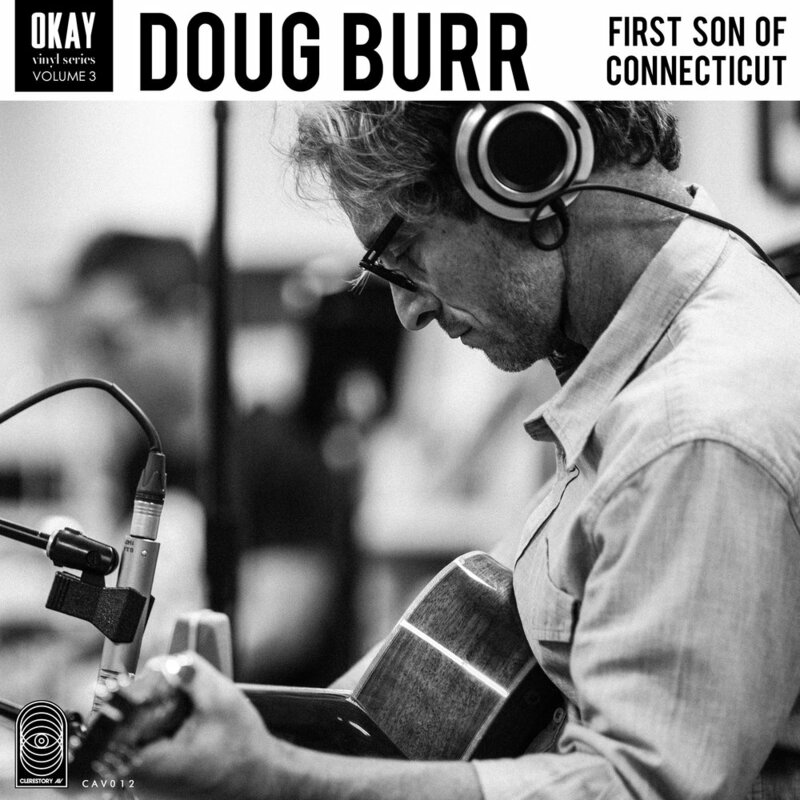 3 of the OKAY Vinyl Series features songs by Texas based indie/folk singer Doug Burr and Oklahoma rock n’ roll band Beau Jennings & The Tigers. 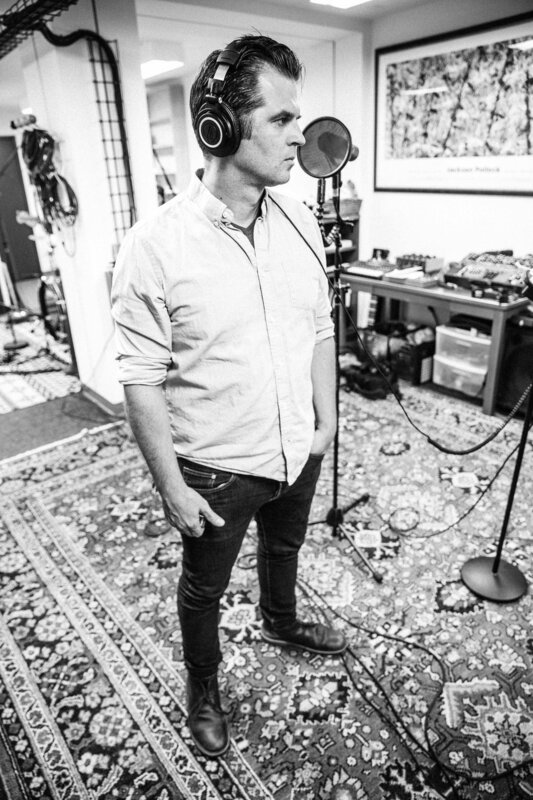 Burr’s track, “First Son of Connecticut” is a companion of sorts to a track from 2015’s critically lauded album Pale White Dove. Jennings’ cut, "No One Can Destroy a Song" has been a live staple of his concerts for several years, and in 2017 it won the Woody Guthrie Festival Songwriting Competition. 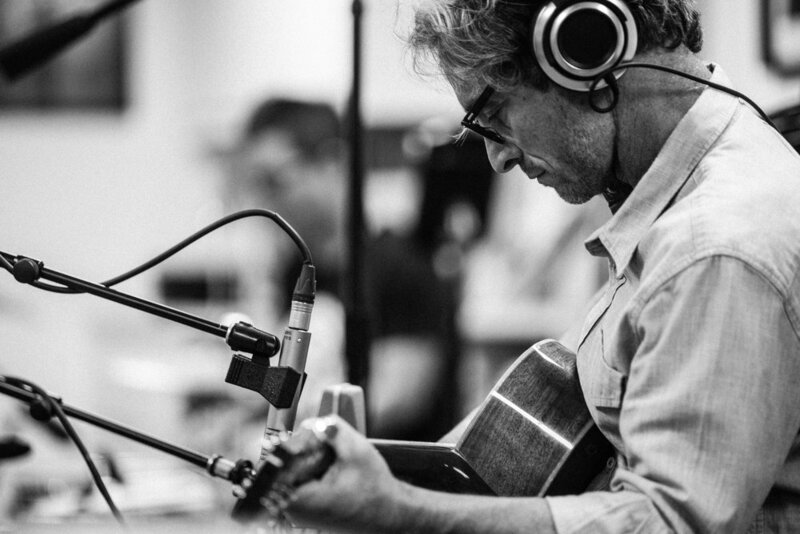 Beau and the band worked through many arrangements both live and in the studio before capturing the version offered here. Recorded with Scott Johnson and Dustin Ragland at Stowaway Recording in Oklahoma City.